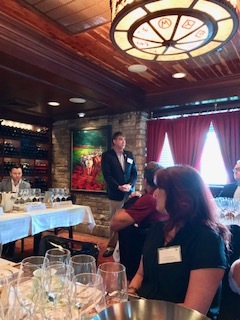 Master Sommelier Tim Gaiser moderated an Alto Adige winery panel last week in Houston with speakers Armin Gratl of Cantina Valle Isarco, Andi Punter of Franz Haas and Kathrin Werth of Muri-Gries Wine Estate and Monastery Cellar. These are my notes from the "Alto Adige: Taste Italian Wines at Their Peak" seminar and tasting. 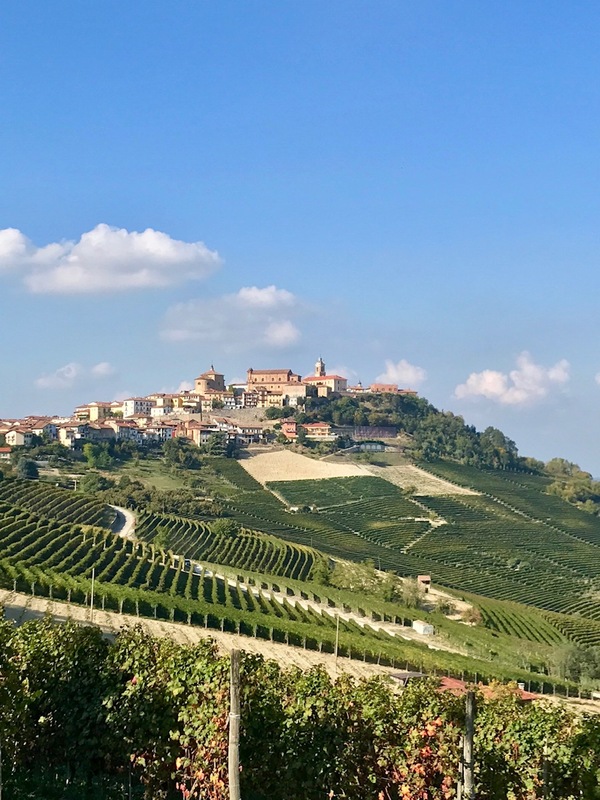 The first two hail from Italy's northernmost wine growing zone, Valle Isarco, which is home to 860 acres of vineyards set at steep elevations of 1312 to 3117 feet, they are densely planted and terraced. The mica schist and sandy gravel soils of the area add a mineral component to the wines while the Alpine influence enhances the purity. 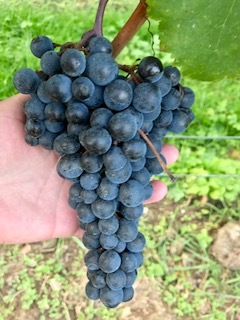 White wine makes of 95% of production, Muller Thurgau and Gewürztraminer are important grapes along with Sylvaner and Kerner. 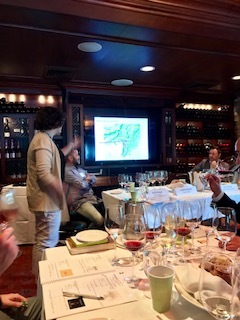 The next were from the central Adige Valley which is located between Bolzano and Merano and has 637 vineyard acres at elevations of 820 to 2953 feet. In this area there are grapes on the hills and apples in the valleys. The hillside grapes are on red porphyry soils, some limestone areas and sandy loam at lower levels. 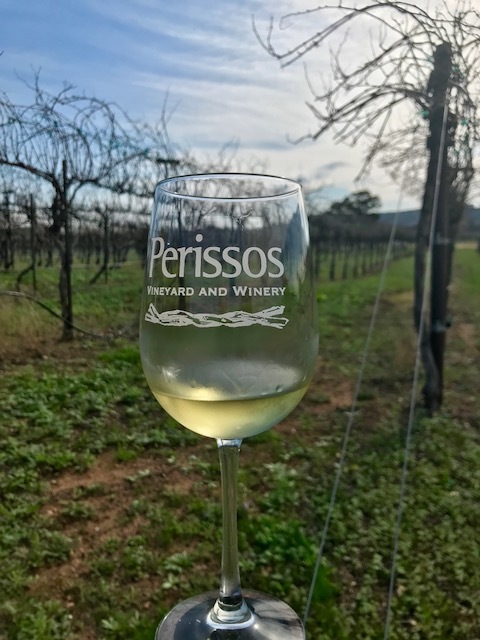 63% of the production is for white wines from Pinot Blanc and Sauvignon Blanc with the reds made primarily from Schiava and Lagrein. 984 to 2297 feet above sea level on limestone and porphyry soils. The wine production here is more balanced with 56% white and 44% red wine made, grapes include Schiava, Pinot Blanc, Pinot Grigio, Chardonnay, Sauvignon Blanc and Gewürztraminer. Alto Adige Pinot Grigio DOC Anger 2016 by Cantina Produttori San Michele Appiano - The name Anger translates to "a piece of land near home". Gaiser commeneted that it was "all about the lees contact with this wine" which gave it "balance, intensity and lift." 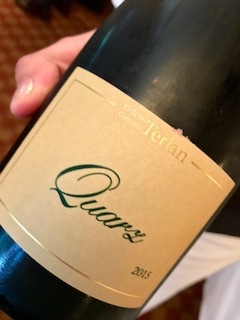 Bright, fresh aromas of green apple and pear with a light bitter note in the finish. 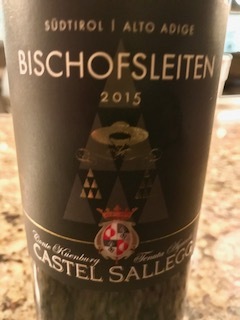 Alto Adige Lago di Caldaro Scelto Classico DOC Bischofsleiten 2015 by Castel Sallegg - This wine's name is due to its historic site, the former home of the Bishops of Trentino. Intense raspberry, smooth, pure. From Bolzano's 1695 vineyard acres set at elevations of 820 to 2953 feet on primarily porphyry soils with gravel on slopes and alluvial on the valley floor, one finds more red wine, it is produced at 70% to the only 30% white. This is due to the warm sunny micro-climate caused by the protection of the mountains and the temperature moderation from the Adige and Isarco Rivers. Schiava, Lagrein, Gewürztraminer and Pinot Blanc are the main grapes in this zone. 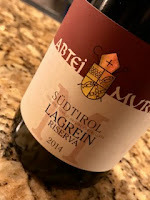 Alto Adige Santa Maddalena Classico DOC Huck am Bach 2015 - This label has existed since 1919. The grapes come from the hilltops, 90% Schiava and 10% Lagrein and are co-fermented. Interesting, tart berries, lingering spice note. Alto Adige Lagrein Riserva DOC Abtei Muri 2014 by Muri-Gries Wine Estate/Monastery Cellar - A valley floor vineyard with old vines from 1933 still trained to the Pergola System and younger vines now being trained in the Guyot method. Gaiser proclaimed it, "A great food wine that more people should be pouring." Ripe dark berries, chocolate, long finish. 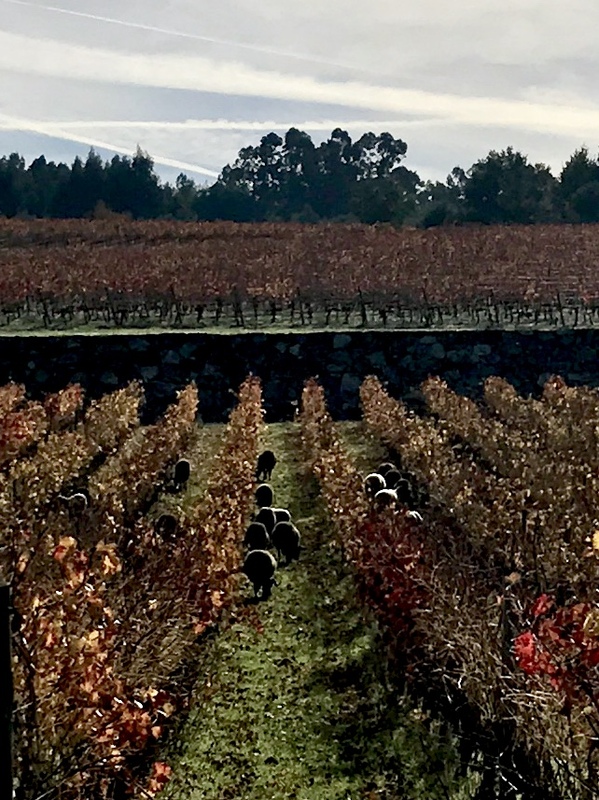 Bassa Atesina is the home of the next two wines. The southern warmer zone in the lower part of Alto Adige is influenced by the mild temperatures of Lake Garda. 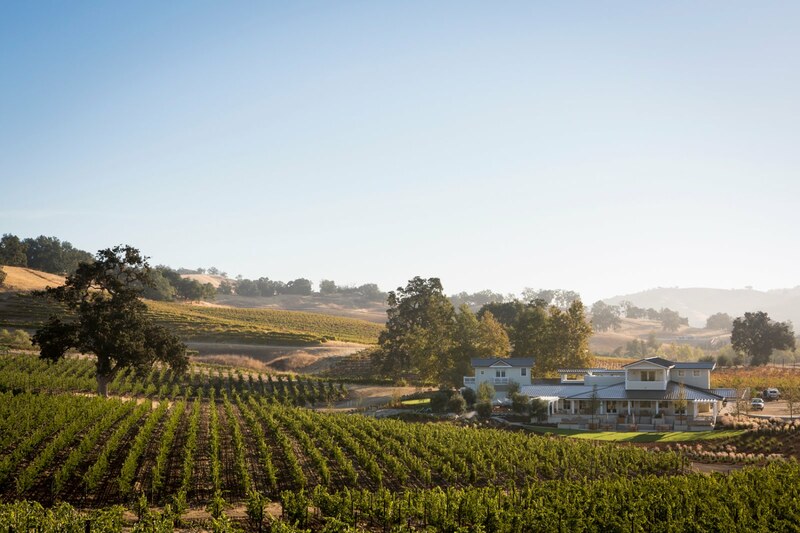 The largest of the growing zones at 4618 acres with vineyards sitting at elevations of 656 to 3773 feet on mixed soils of limestone, dolomite, loamy rubble, along with sandy marl in the south. 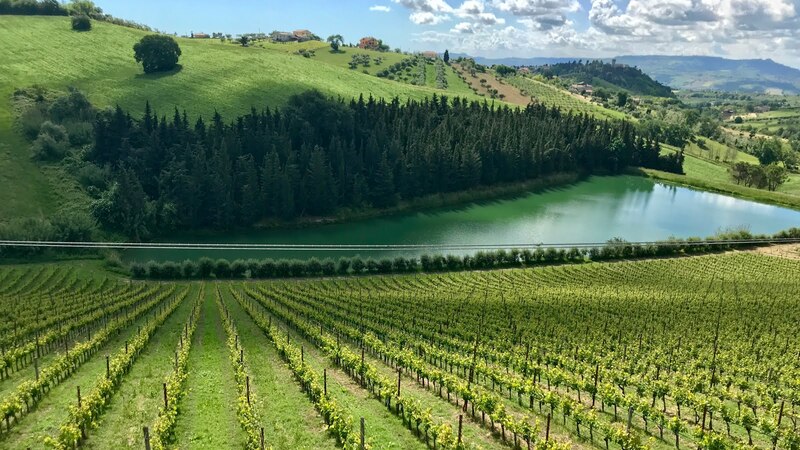 Pinot Grigio and Pinot Noir are important grapes in this area though there is also Chardonnay, Schiava and Gewürztraminer continues to thrive in its homeland of Tramine. 67% of the zone's production is white. 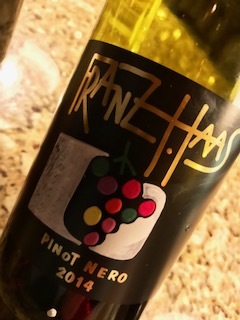 Alto Adige Pinot Nero DOC 2014 by Franz Haas - Punter shared that Pinot Noir had been in the region since the 1860's. It is 1/3 of the production at this private estate. Fresh aromas and flavors of red cherry, forest floor with a lingering mineral-laced finish. 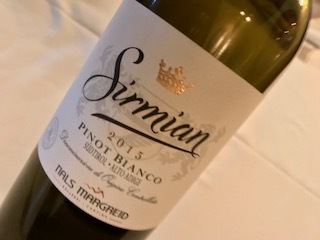 Both elegant and pleasantly easy, it was a crowd favorite at the tasting. 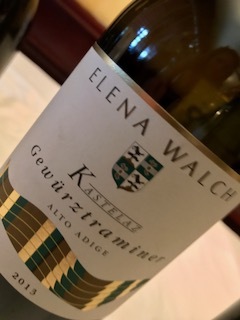 including cold maceration, temperature controlled stainless steel fermentation and cultured yeast created a dry, fresh, higher acid Gewürztraminer with all the classic aromas and flavors, lovely. Excellent wines, all are recommended!